PRNewswire Asia Online File Center • View File • The rooftop garden on 9/F Skyline Tower. Caption The rooftop garden on 9/F Skyline Tower. 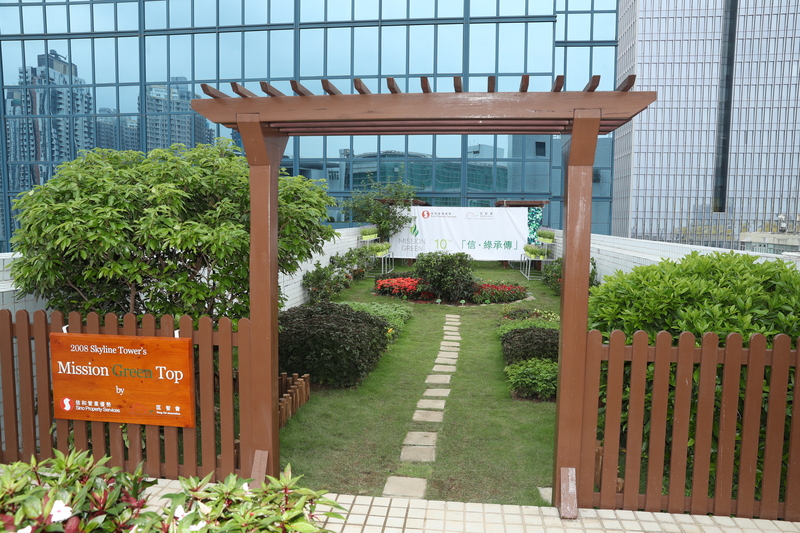 Related Press Releases Links Sino Group Celebrates 10th Anniversary of "Mission Green Top"